A primary role of the human resource function is to help its organization's personnel operate more efficiently and effectively. Leaders throughout the organization fulfill this role by adopting and promoting mindsets designed to maximize engagement, innovation, agility, and productivity. 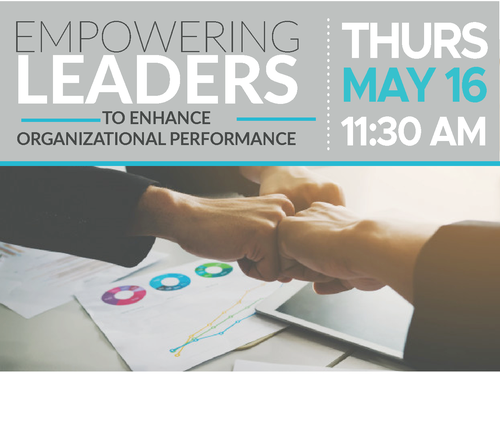 On Thursday, May 16th, 2019, the IBC is hosting its quarterly Human Resources Luncheon that will focus on empowering leaders of all levels to enhance organizational performance. By participating in this discussion, you and your leadership team will be empowered to become a more valued strategic partner and positive change agent in your organization. Ryan has published over 15 articles across a variety of journals on topics related to leadership, management, and organizational behavior. He is currently a leadership and management professor at the Mihaylo College of Business and Economics at California State University-Fullerton (CSUF). He holds a Ph.D. in Organizational Behavior and Human Resources from Indiana University, and a B.A. from Brigham Young University.